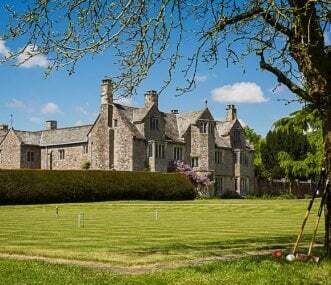 Cadhay offers luxury self catering accommodation for 22, in a historic Elizabethan manor in the heart of rural Devon. Ideal for weddings, family gatherings, landmark birthdays and relaxing holidays. Secluded country house in Devon. Beautiful views and garden, covered pizza oven and outside barbecue area, fire pit. 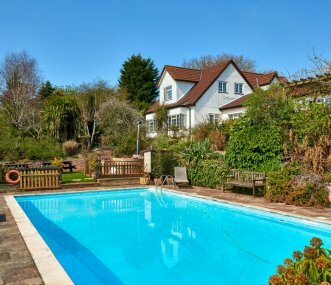 Large outdoor pool heated in summer, wood fired hot tub. Floodlit table tennis. 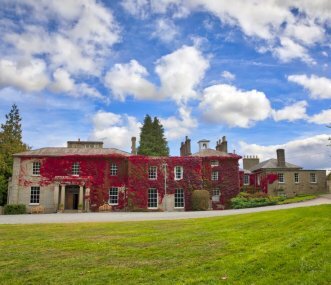 Magnificent Grade II listed Georgian mansion and super sized holiday home. 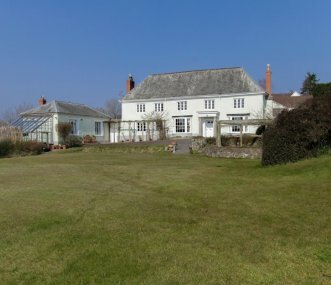 Set within 20 acre private estate on Dartmoor, with a lake. Can sleep over 80 guests. Perfect for celebrations and holidays. 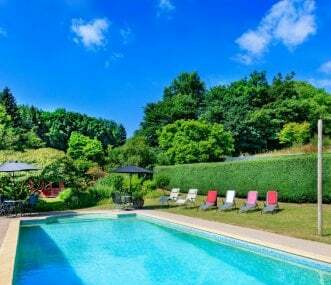 Lowerfield House B&B and Lapford Mill cottage are adjacent properties in the idyllic location offering 6 double/twin rooms on the riverside at the bottom of Lapford village in mid-Devon. Stunning farmhouse on rustic estate with woodlands. Fantastic games barn. Open all year for short breaks and weeks. Hot tub. Outdoor pool. Perfect for family and friends celebrations and gatherings. 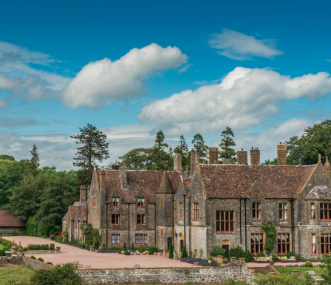 Huntsham Court is a wonderful historic private mansion in rolling countryside in Devon. Always exclusive use hire, the house sleeps 84 over 36 bedrooms, with 5 huge reception rooms. Events for 150.